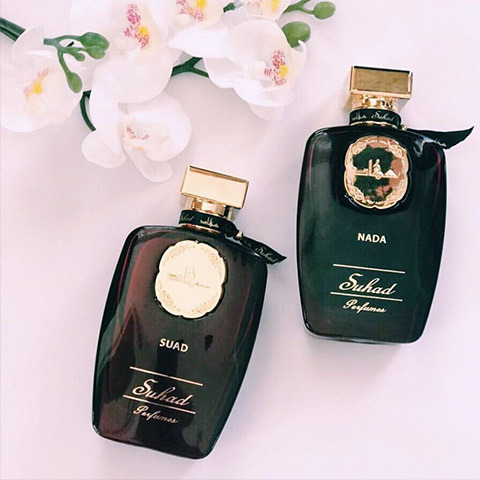 Suhad Perfumes was founded in Kuwait in 1996, by the most creative and celebrated Kuwaiti perfumer, Suhad Al Qenaei Started off as a small boutique, and through a series of local and international exhibitions over 10 years, received global fame. 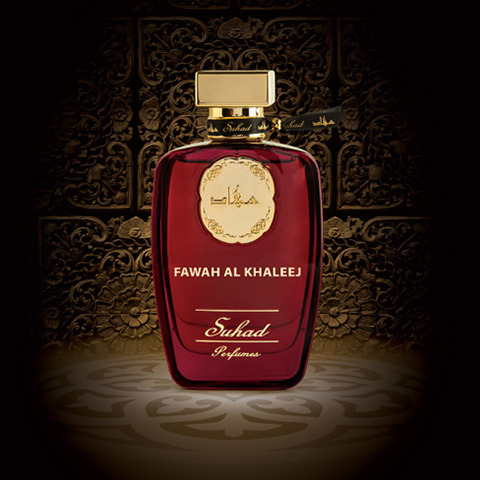 Suhad Al-Qenaei's broad expertise and knowledge gained under the supervision of perfume expet, john bailey, Helped elevate the brand above all competition in the Kuwaiti market. 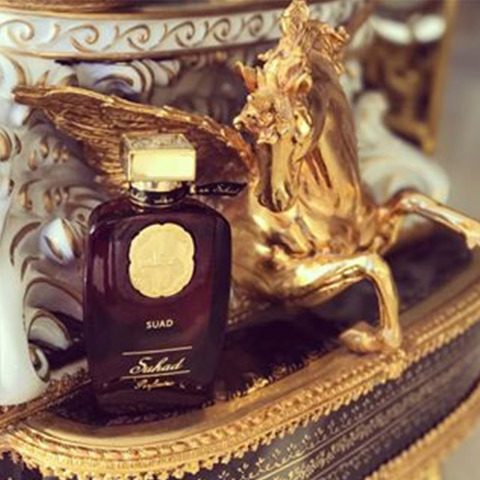 Suhad Perfumes became a member of the UK fragrance foundation in 2006, becoming the first middle eastern perfumery to receive the honor. 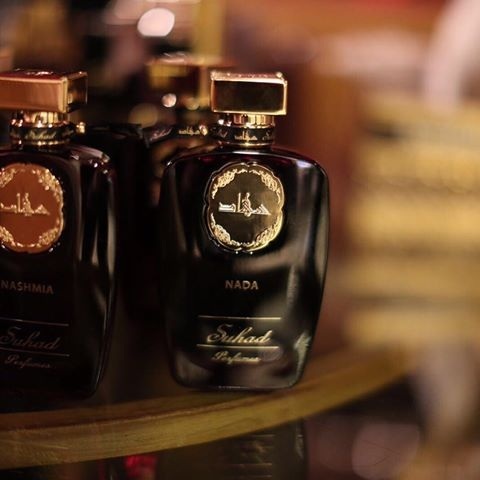 Want to know more about Suhad Perfumes? 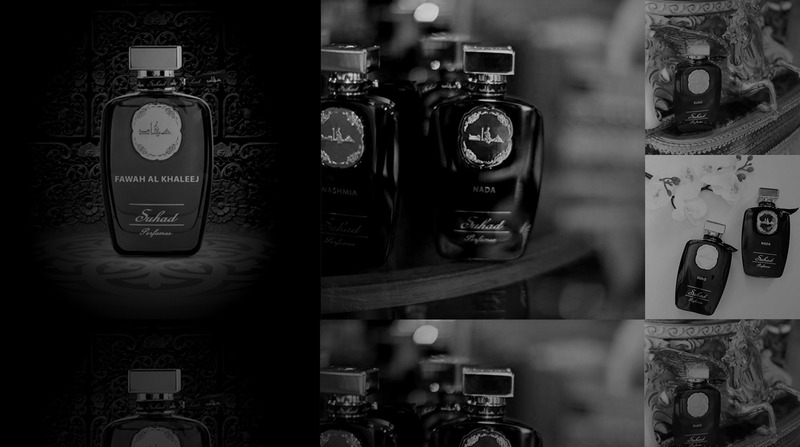 Take a moment to fill up the Information request form, then click Submit.